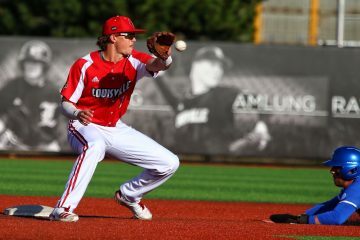 In the last week, two separate institutions have named three University of Louisville baseball players to their preseason All-American lists. Last Monday, junior RHP Riley Thompson and junior 2B Devin Mann were named to Baseball America’s preseason All-American list, while junior RHP Sam Bordner was named to the National Collegiate Baseball Writers Association’s preseason All-American list today. 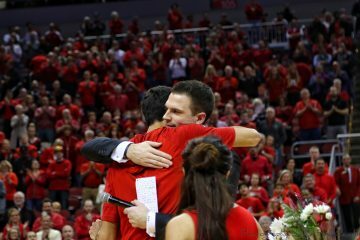 Mann and Bordner were second-team All-American selections in their respective lists, while Thompson was a third-team selection. In the 2017 season, Devin Mann posted a .268 batting average while driving in 8 home runs and 44 RBIs, while Bordner and Thompson delivered a 0.41 ERA and 4.02 ERA respectively in relief roles. Bordner also logged 3 saves and posted a 2-0 record. 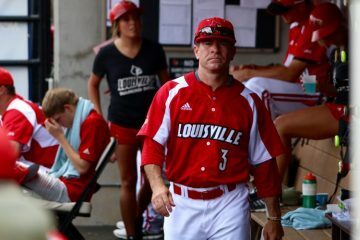 The Cards start the season in a little over a week, as they face the Richmond Spiders next Friday in Charleston, South Carolina as part of the Charleston Crab House Classic, hosted by Dan McDonnell’s alma mater The Citadel. 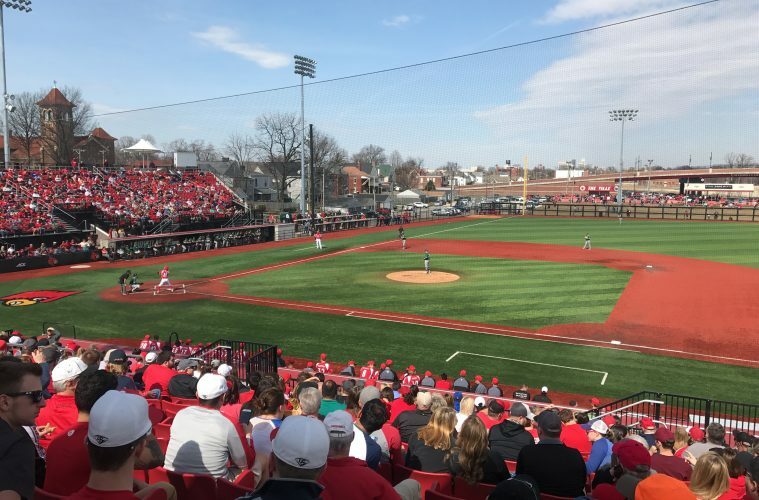 You can catch them in action for the first time in person on Wednesday, February 21st at 3pm, as they take on the Eastern Kentucky Colonels at Jim Patterson Stadium.